Over 70 years ago, in a shop on Gratiot Avenue on Detroit’s East Side, nestled in a largely German-Polish neighborhood, two butchers and a master sausage maker would make a partnership. Erich and Willie Alexander would cut the meat and Otto Hornung would make the sausages. Otto used recipes that he brought with him from Bavaria, recipes for numerous superb, hand-crafted sausages and other delicacies. Generations later we still make things the way they’ve always been made. Our modern facility in Metro Detroit allows us to handle the large national retailers while still catering to our faithful audience with special, authentic and traditional recipes refined for the modern palette. For every recipe we select impeccable cuts, use time-tested methods, and add our special touch of magic that took nearly a century to perfect. This is our legacy. 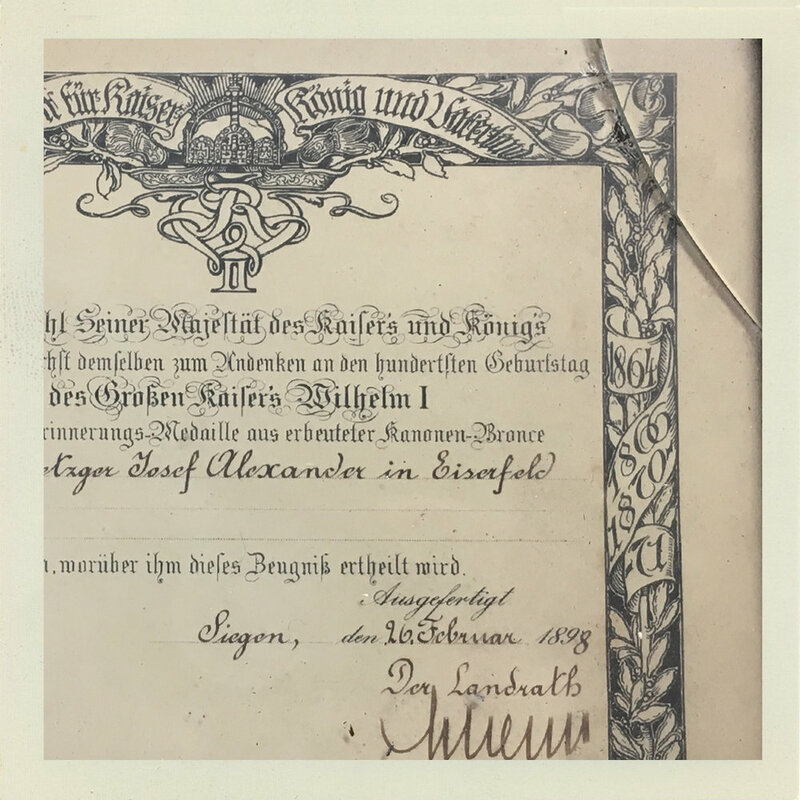 In 1898, Joesph Alexander completed his apprenticeship to become a metzger (butcher) in the town of Eisenfold, Germany. Erich Alexander & Otto Hornung proudly showcase their traditional hand-made, hand-tied sausages. In 1972, Alexander & Hornung expanded distribution from their historic East Side Detroit location on Gratiot Ave.